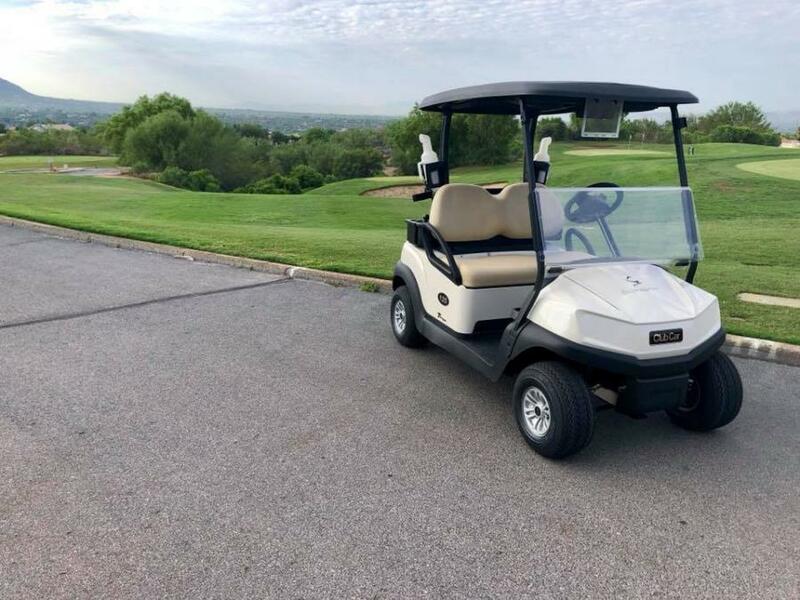 El Conquistador Golf & Tennis is thrilled to announce that our brand new golf cart fleet has arrived this week! 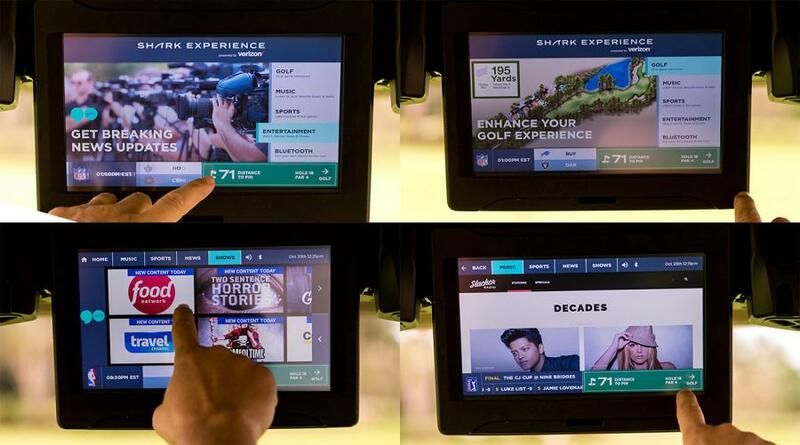 We are also excited to say that these brand new carts have all new features on them, including the Shark Experience screen, which will be delivered in the next week or two. 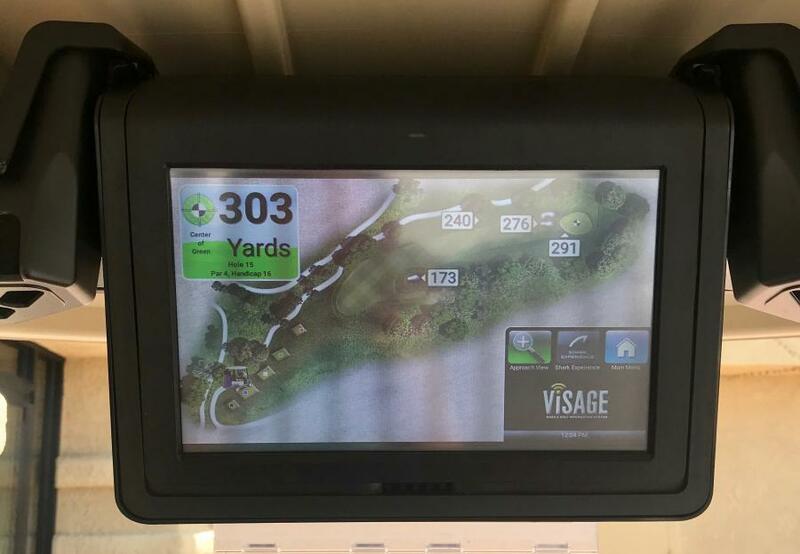 With this amazing feature you can watch live sports, television shows, listen to music, stream your favorite playlist from your phone through Bluetooth, get golf tips, know exactly how far you are from the pin with GPS on every hole, keep your score with the digital scorecard, and much more. You've never played golf like this before! 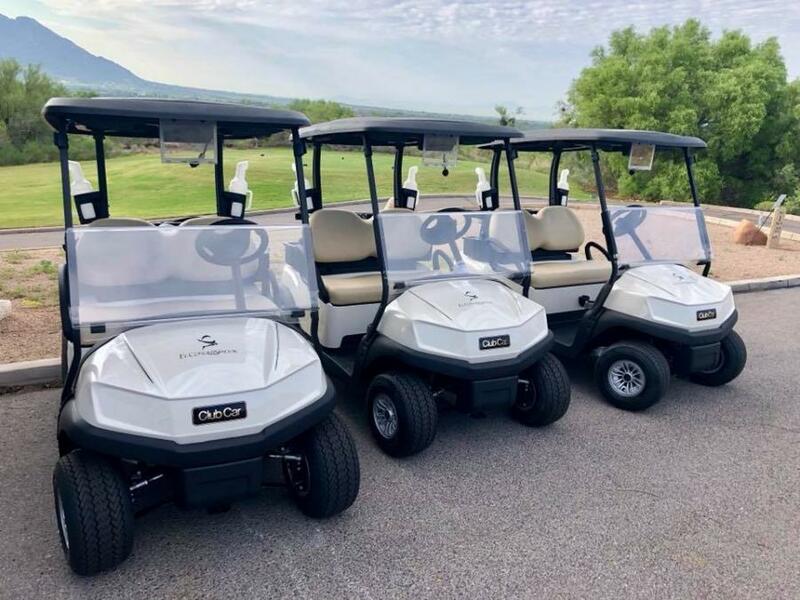 A big thank you to Club Car for making this happen, and we hope to see you all out on the course soon enjoying our new golf carts!